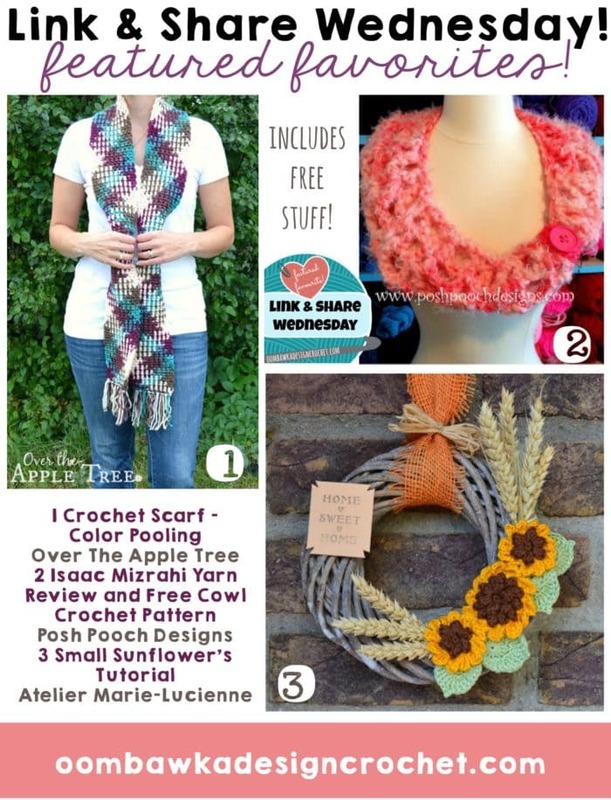 You are here: Home / Crochet Other / Link Parties / A Happy Mishap, a Plaid Pom Pom Hat and Bat Mitts! A Happy Mishap, a Plaid Pom Pom Hat and Bat Mitts! This week’s featured favorites include A Happy Mishap, a Plaid Pom Pom Hat and Bat Mitts! 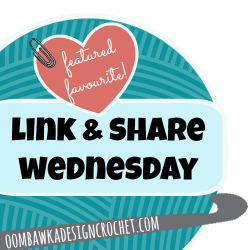 Here are your featured favourites from last week’s Link and Share Wednesday – Link Party 180 as chosen by you! . 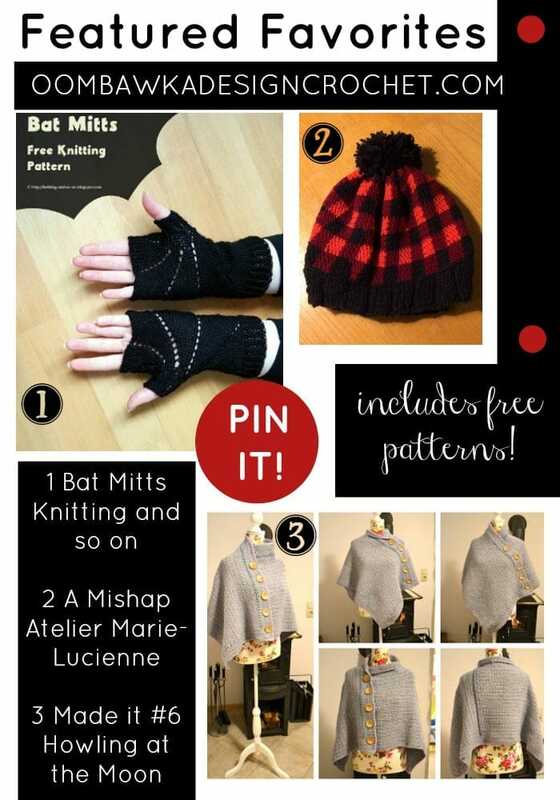 A Happy Mishap, Plaid Pom Pom Hat and Bat Mitts! Hi! I have been looking for the pattern for the “A Mishap” poncho and am unable to find it. Can you please tell me how to get it? I have scoured the designer’s site but to no avail. Boo hoo! LOL! Another wonderful party, this week I bring my Diamonds Baby Set crochet hat and booties!